Plain, chic, sporty - The Adidas Response Baggy 4 Grey Heather for women! 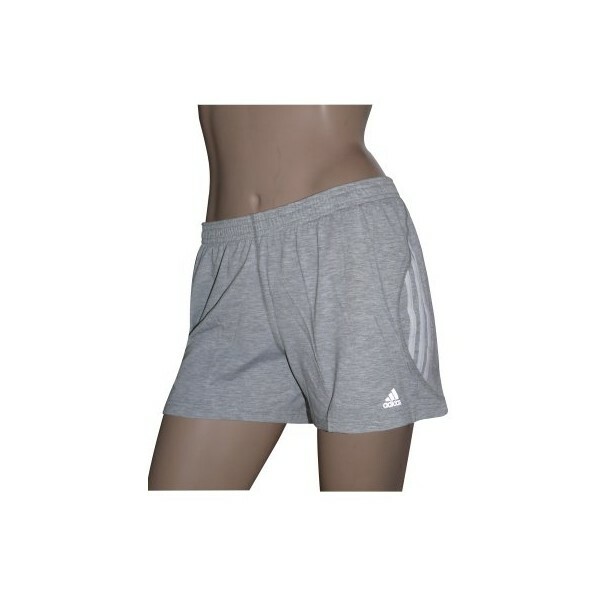 The Adidas Response Baggy 4 Grey Heather is a pair of ladies sports shorts which combines functionality, a casual-smart design, wearing comfort, flexibility and mobility. Featuring the Adidas technology ClimaCool, it is ideal for running! The ClimaCool technology makes for optimum moisture control during the workout - even at high intensity and heat. Special ventilation channels continuously let air in and out. The Adidas Response Baggy 4 material also transports moisture away from the body and provides support.